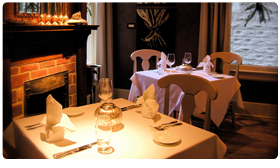 Memphis Foodie | Your tool for delicious, local cuisine right in the heart of Memphis, TN. Your tool for delicious, local cuisine right in the heart of Memphis, TN. The 2nd annual Wine and Dine is a new and upcoming event showcasing the top in Memphis cuisine, all for a good cause. Hosted at the Tower Center, this foodie extravaganza will have food samples from Sweet Grass, Acre, Erling Jensen, Felicia Suzanne’s, Interim, Gingerly Baked, and more. Add a little music and booze, and this night is definitely a success. The best part about all of this is that all of the money raised will go directly toward Special Olympics, a great organization here in Memphis. Tickets are $100, but think about your average weekend night out. You can easily drop that somewhere else. Where else in town can you get all you can eat and drink, plus free live entertainment, for $100? To learn more about the event and order tickets, visit the website. Don’t miss out! My favorite kind of philanthropy involves food! Check out this awesome partnership forming between McEwen’s on Monroe and The Women’s Foundation of Greater Memphis. In case you haven’t heard, Dining Out For Life is today! 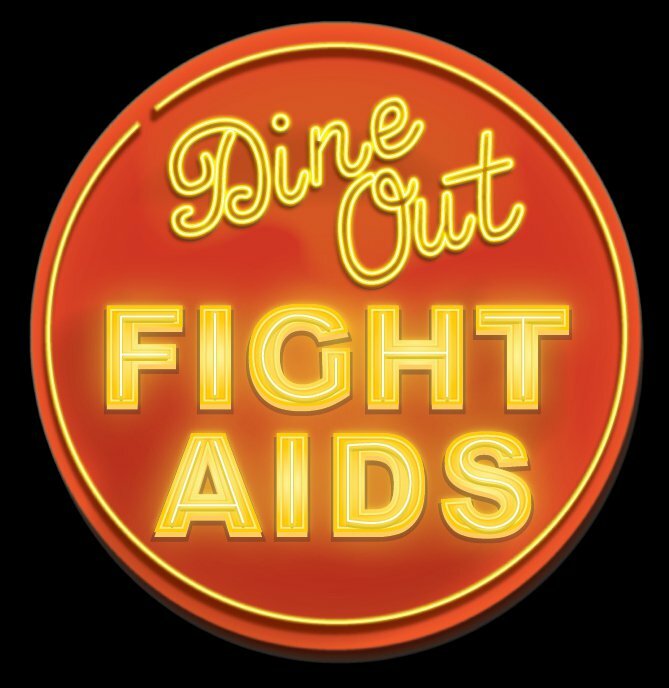 This is the 5th annual Dining Out For Life to benefit Friends For Life, the largest and most comprehensive HIV/AIDS organization in the Mid-South. 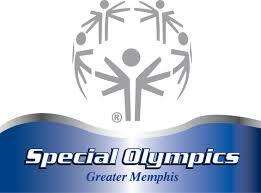 For all of today, select local Memphis restaurants will be donating a percentage of their proceeds to the organization. It’s great to see most restaurants donating 25% back, but there are even a select few donating 50% back! I bet many of you will be going out to eat before the big Grizzlies game tonight any way, so why not go to a restaurant that is also giving back to the community? There are quite a few great options when looking at participating restaurants, including Andrew Michael Italian Kitchen, Stone Soup Cafe, Alchemy, Beauty Shop, Cafe Eclectic, Cafe Society, Memphis Pizza Cafe, RP Tracks, and Central BBQ. A complete list of participating can be found on their website. 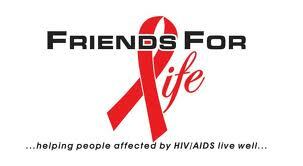 Friends for Life is a great organization and deserve your support. They help people affected by HIV/AIDS live well. They provide food, housing, education, support services, and more to people in our community living with HIV/AIDS. They also provide prevention services, including free and confidential HIV testing, to our entire region. Tis the season for crawfish here in Memphis! 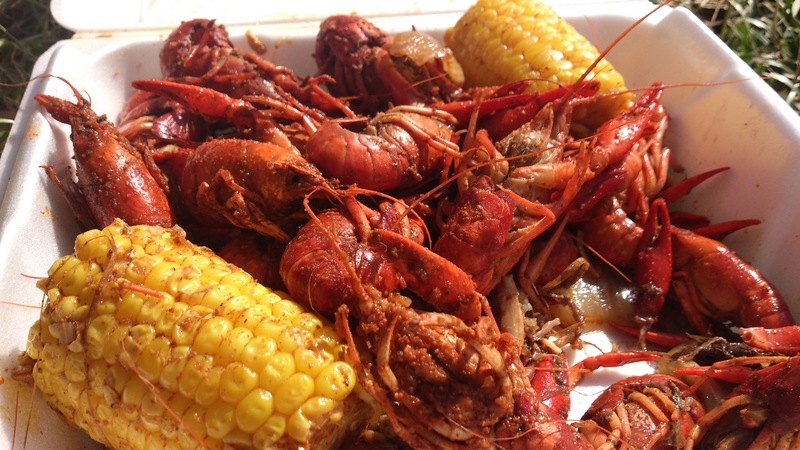 When Spring comes knocking, the mudbugs come out to play (or to be eaten). Now that we can finally see warm weather in our future, it’s time to find yourself a patio or picnic spot, grab a cold one, and chow down. Live music, featuring The Bayou Boys, Freeworld, and Marcella’s Lovers. If you know of any more events, please leave them in the comments. I want to make this an ongoing list! Oh, Southern Living. The Southern woman’s Bible, and a great guide to cuisine, travel, and decorating in The South. The Hart of Dixie episode about the magazine that premiered last night could not have come at a better time. Southern Living is currently hosting an online poll to determine which Southern city should be named the tastiest. Currently, Memphis has climbed the ranks to 1st place! However, we are neck and neck with Durham, NC. As Memphians, you KNOW we can’t let Duke beat us. It’s a fact. Voters can log on once a day per email address to cast their opinions, and I highly encourage all of you to do so. We all know what a great assortment of restaurants Memphis has, and now is your time to show it. Vote people! In honor of this poll, Bosocs will be hosting the last Voting Party on February 28th, from 5pm to 7pm. Door prizes will also be announced throughout the event. Stop by on your way home to celebrate. Also, did I mention, go vote for Memphis? Just in case I forgot. On February 7, 2011, I started this blog. 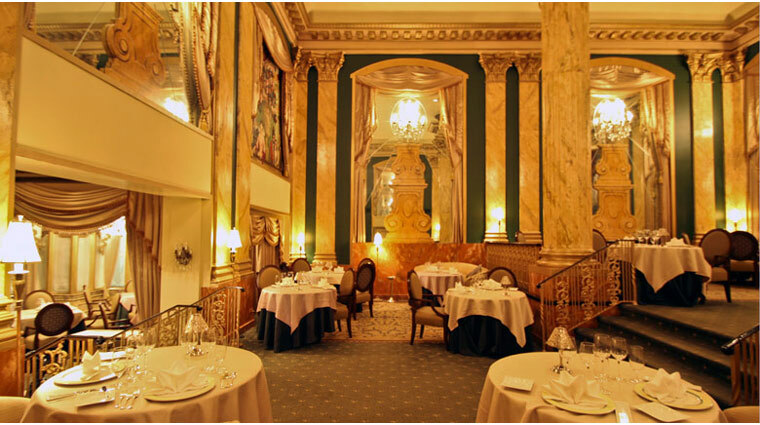 As many of you know, I celebrated my one year anniversary with a big giveaway, and 12 of you received gift certificates to some of the finest restaurants in town. While my two year run has been wonderful, I have had many life changes since the beginning and have decided to change the format of my blog. I can no longer, in good faith, write unbiased about Memphis restaurants. However, I am now excited to take a different angle in Memphis Foodie World and promote local foodie events to you all. I am keeping my eyes and ears peeled. 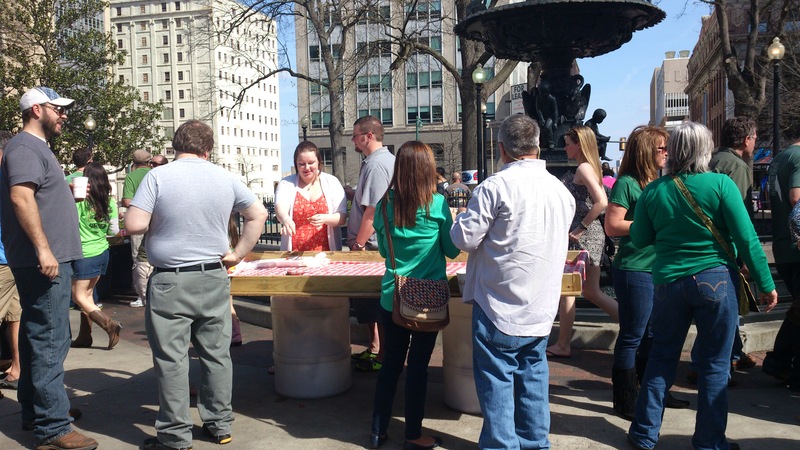 If there is a local foodie event happening in Memphis, I want to share it with you. There are so many fun events happening in the city, and I want all of you awesome folks to have full access to them. Also, if you hear of anything, please let me know! I am only one person, and there are many of you. Stayed tuned for more, and, as always, I welcome feedback. Other than Memphis, Miami and Virginia Beach were the only other two Southern cities to have 2 or more restaurants on the list. Another win for the Memphis restaurant scene! 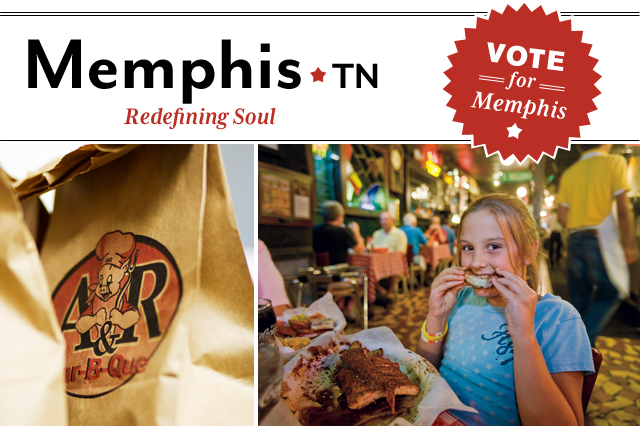 Also, another reason for you to vote for Memphis as Southern Living’s Tastiest Southern Town (intentional plug). Check out The Commercial Appeal’s brief write up and Memphis Business Journal’s story about the news.